Mar. 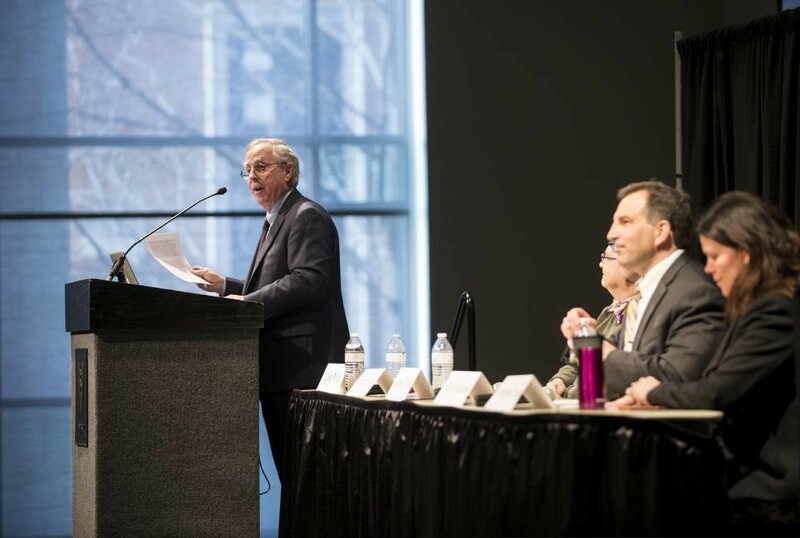 16, 2018—More than 100 students, faculty, staff and community members attended the March 13 transit forum presented by Vanderbilt at the Student Life Center. The final forum is set for April 10. Mar. 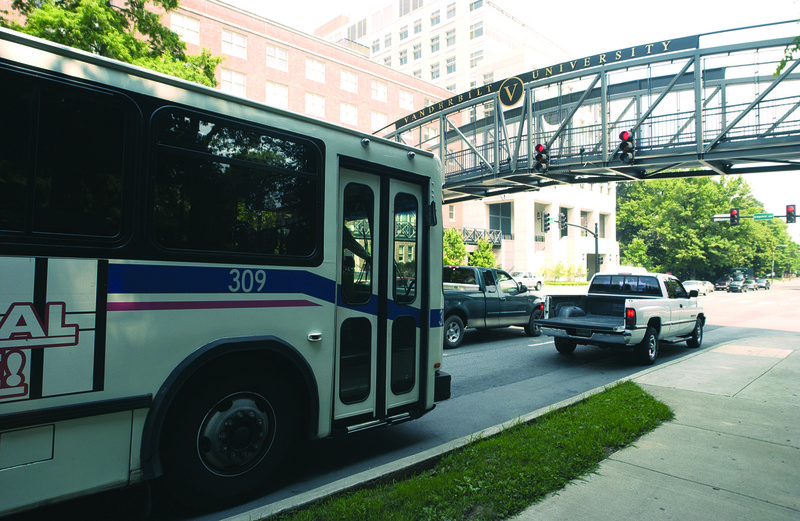 7, 2018—The Office of Community, Neighborhood & Government Relations and the Vanderbilt Center for Transportation and Operational Resiliency (VECTOR) invite the Vanderbilt community to attend a lunch-and-learn panel discussion about the future landscape of Nashville as well as the impact of mobility on land use at Vanderbilt. 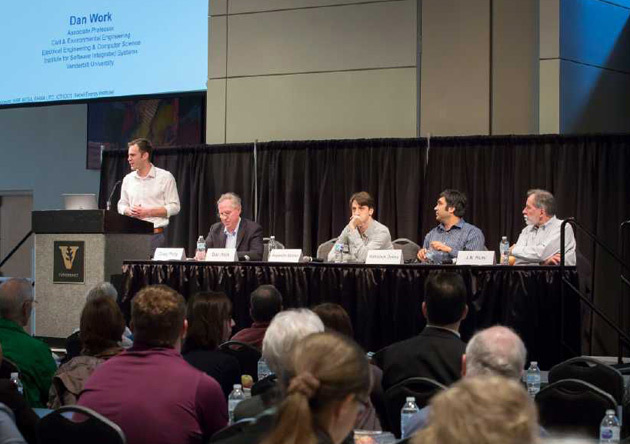 Feb. 26, 2018—The second installment of the spring transit forum series, held Feb. 23, featured four Vanderbilt professors sharing findings that brought further context to Nashville's proposed transit plan. 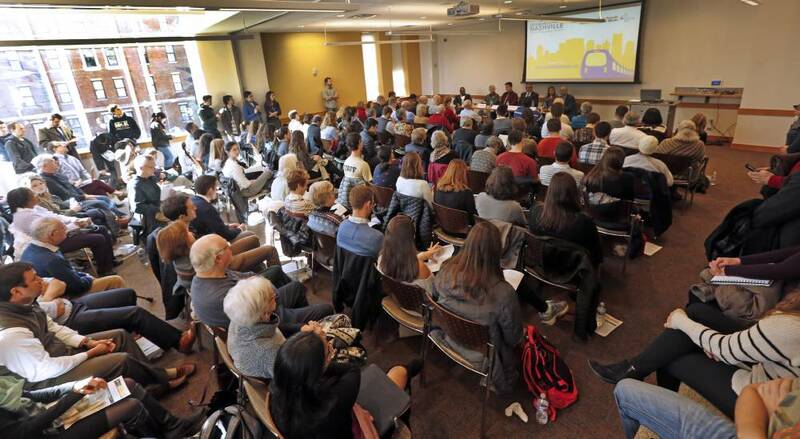 Feb. 1, 2018—A standing room only crowd of students, faculty, staff and community members filled the multipurpose room in Kissam Center Tuesday, Jan. 30 to learn more about Nashville's proposed transit plan. 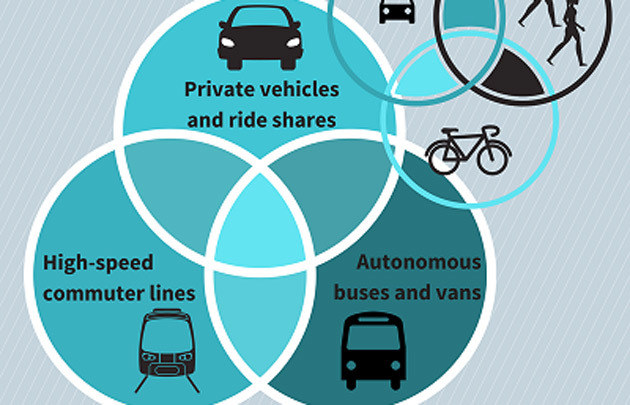 ‘What is Nashville’s Transit Plan? Jan. 25, 2018—Vanderbilt’s Office of Community, Neighborhood and Government Relations and the Vanderbilt Center for Transportation and Operational Resiliency will host a lunch-and-learn event Tuesday, Jan. 30, discussing Nashville’s proposed transit plan.